Offer website design, search engine submission, domain registration services and hosting. 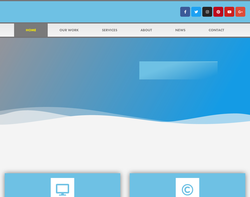 Website design and maintenance services. 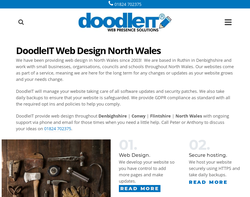 Strong, effective Search Engine Optimisation (SEO) Denbighshire, North Wales. We're a husband and wife design duo with over 20 years experience working in the design industry. We're here to help local small businesses, and take the hassle out of marketing and new media. 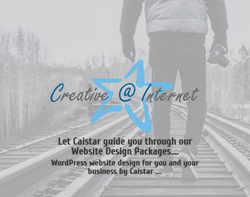 We specialise in getting your branding and on-line presence right at a price that's affordable and realistic. WilliCreative is a web design and SEO agency based in North Wales. It provides a full range of digital marketing & print services to small & medium businesses that wish to improve their online presence.